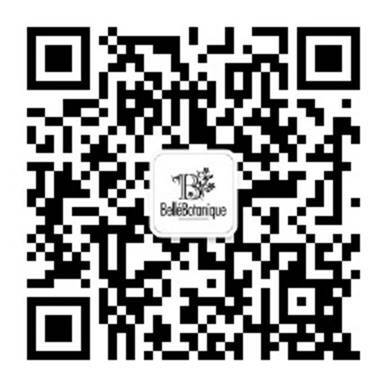 At Bellé Botanique we believe that beauty inspires and enriches people’s lives throughout the world. 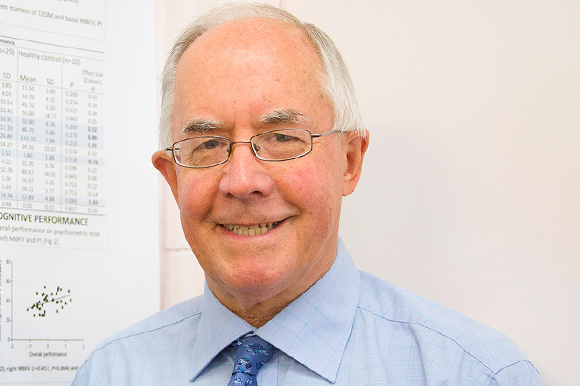 Peter is Professor of Clinical Nutrition at the University of Southern Queensland, Emeritus Professor at the University of Newcastle, Adjunct Professor at the University of Adelaide and the University of South Australia. 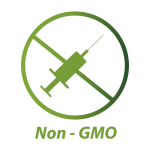 Peter is the Chairperson of the TGA’s Advisory Committee for Complementary Medicines and a Fellow of the Nutrition Society of Australia. 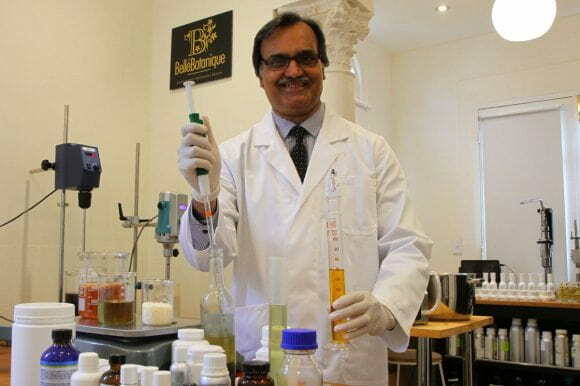 Peter advises on strategic scientific developments for Belle’Botanique Pty Ltd.
At ‘Belle Botanique’ we believe that beauty inspires and enriches people’s lives throughout the world. 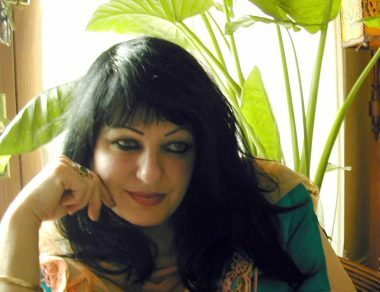 Beauty – that is inner and outer, makes life brighter, and to feel beautiful is joyful. Our mission is to reveal this power of beauty – beauty that is healthy. To fulfil this mission, we leverage our scientific expertise in Skincare, Hair Care and Natural Perfumery to develop transformational beauty care products and 100% natural perfumes. 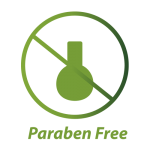 Our products have superior performance, elegant texture & feel, impeccable quality, and whenever possible we use only certified organic ingredients. Belle Botanique has developed a proprietary extraction method for plants, herbs, roots, flowers, leaves and barks. Every extract is obtained through the best-suited extraction method with the ideal solvents to obtain the very essence of the plant. 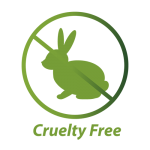 We use only ‘Green-Solvents’ and No Animal Testing! Awesome for dark spots on your face. The all natural ingredients used is well liked! Great to see they are Australian Made Products!